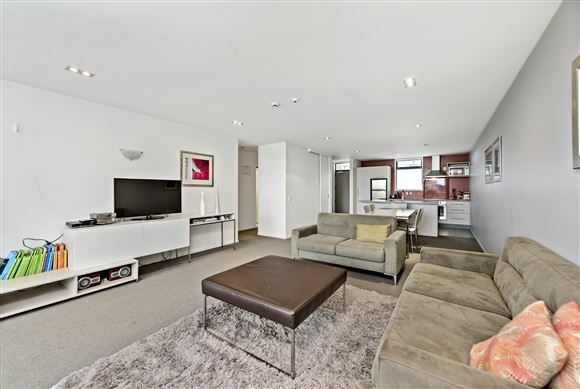 Spacious, bright and breezy furnished two bedroom apartment located on the first floor. Open plan living leading to spacious covered deck. Fantastic location. Enjoy the resort style complex's amenities, heated pool, spa, sauna and gym. Live in or use the letting pool. Building requires remedial work. Report available on request. Rewards will follow repairs. Call now! Auction (unless sold prior) - To be held at Harcourts Auction Rooms, 1 Third Avenue, Tauranga on Thursday 31st March 2016 at 1:00pm. Tenure Detail: A stratum estate in freehold in all the Principal Unit 1-08 together with Accessory Unit(s) 1.08 on Deposited Plan 373139 and being all the Units comprised and described in Certificate of Title 295618 South Auckland Registry.